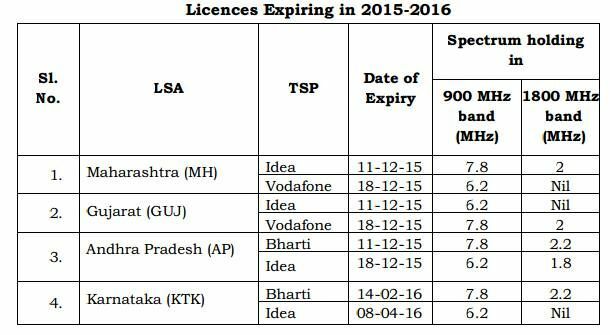 The regulator has released consultation paper for valuation and reserve price of spectrum licences expiring in 2015–16. The Telecom Regulatory Authority of India (TRAI) has commenced preparations for the auction of the spectrum in the 900MHz and 1800MHz bands. The regulator body has issued consultation paper for the floor price of the spectrum. 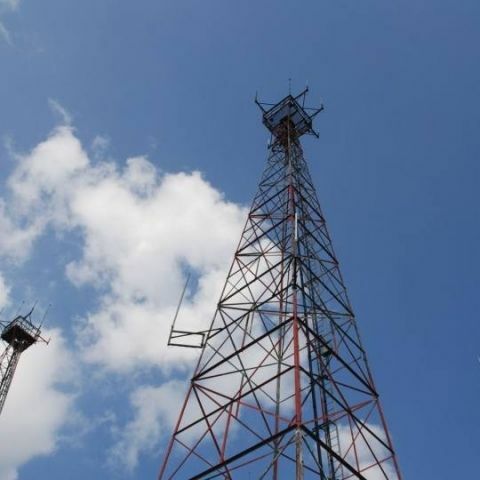 The regulator says the key issues raised in the consultation paper are continuity of spectrum, the block size, valuation and base price of spectrum in the 900MHz and 1800MHz bands. “Another issue of significant importance is that the available spectrum is fragmented and non-contiguous. Not only is the overall availability of spectrum in the 900 MHz band limited, a considerable chunk of it is available in disjointed/non-contiguous form. In 7 LSAs (Licence Service Area), only one block of contiguous 5 MHz is available,” says the regulator in its consultation paper. The regulator has sought comments from stakeholders by September 8 and kept an additional week for counter comments. The regulator will hold a discussion on September 22 after which it will come out with its own recommendations, likely by October-end. It's worth pointing out Bharti Airtel Ltd, Vodafone India Ltd, Reliance Communications Ltd and Idea Cellular Ltd hold most of the 900MHz band spectrum hold the most of the 900MHz band spectrum in 18 circles. As far as the 1800 MHz band goes, the auction will be for the spectrum that went unsold in the bidding held in February this year.